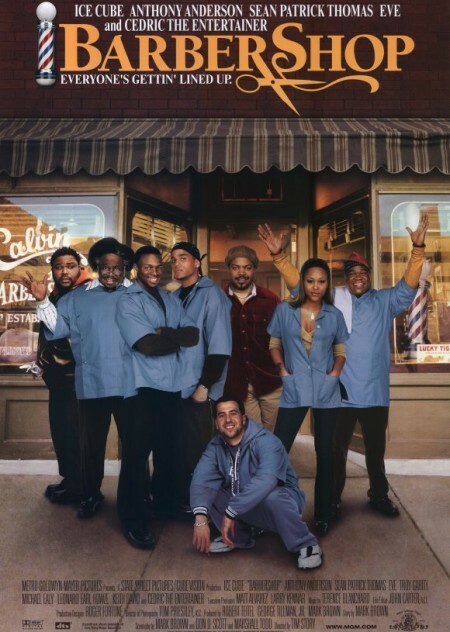 Owner Calvin Palmer (Ice Cube) tries to keep his family business alive in order to pass it on to his own son one day. However, the beloved neighborhood barber shop is threatened by a hair salon franchise called Nappy Cuts. 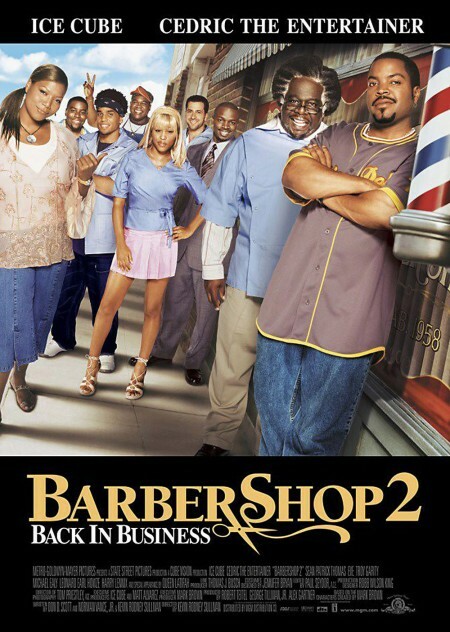 This time around, the old friends are joined by Gina (Queen Latifah) from the beauty shop next door.